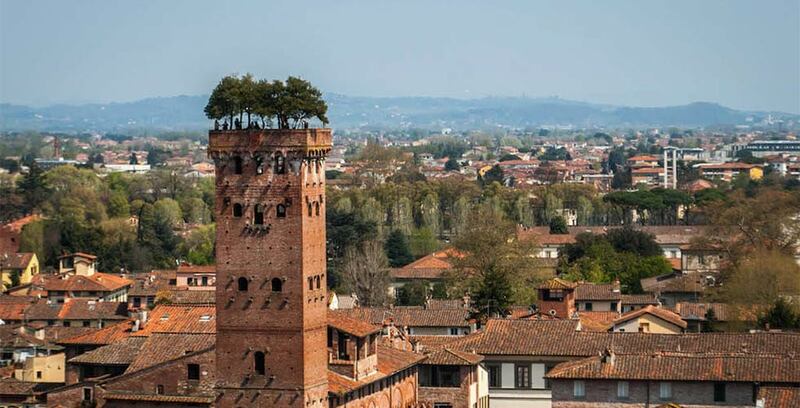 The Medieval walled city of Lucca. Duomo Cathedral & the 17th century Tower Clock. 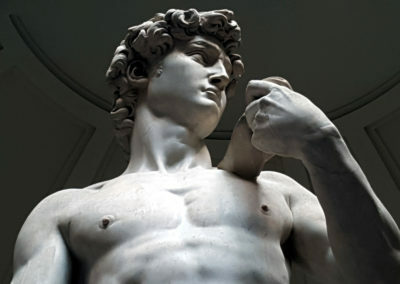 Optional at no extra cost, if time allows, Visit to one of the best Renaissance Villas nearby in Tuscany. 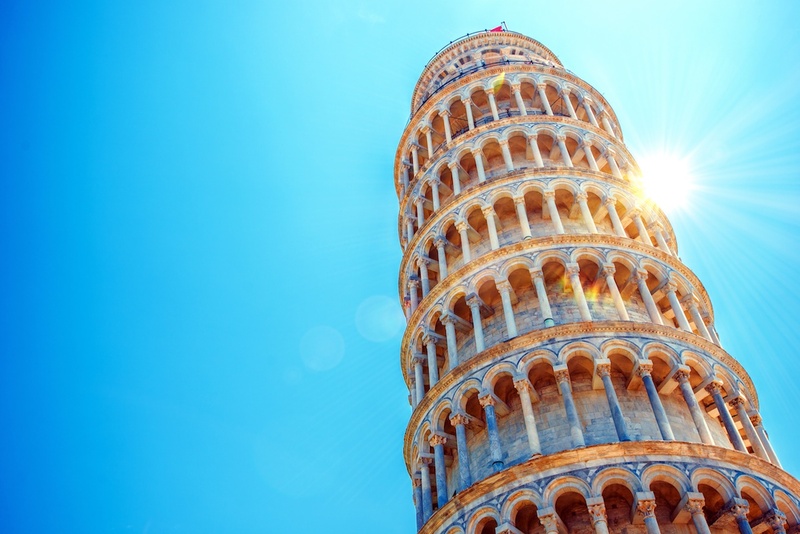 CLIMB THE TOWER OF PISA – we can prebook these for you. 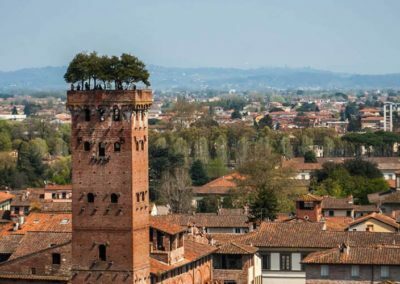 Lucca is the one of the untold stories of Tuscany where you can get away from the crowds of tourists and truly feel like you have had a real experience of Tuscany. 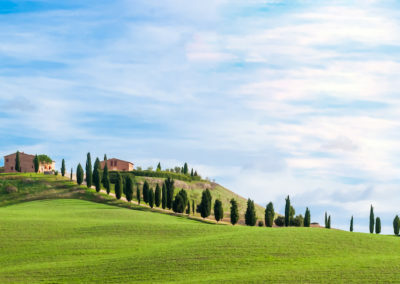 Our driver will pick you up directly as you disembark from your cruise ship and from here we head to Pisa where our guide will bring to life the Leaning tower of Pisa, the campo dei mircali and the cathedral. 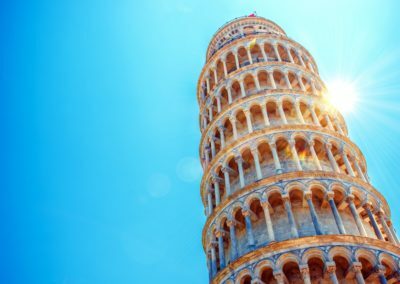 There is more to it than just a tower on a lean. 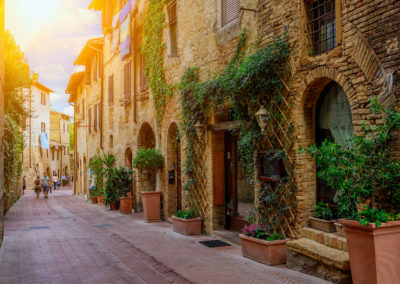 Just as the tourists begin to bus in, we head off to avoid the chaos so you can experience in fullness the charming town of Lucca. 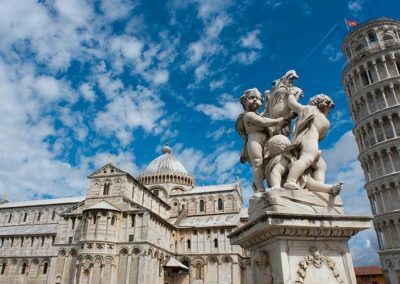 – If you wish to climb the Tower of Pisa, then we need to prebook these in advance. 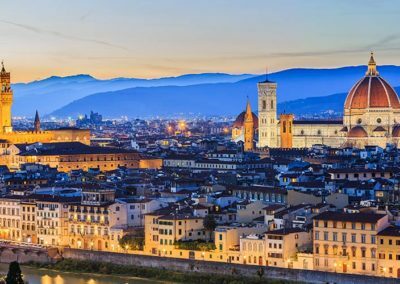 Lucca is a beautiful medieval walled city where you can enjoy the tranquil atmosphere of Italian life, mixed with history, sights, food and lots of activities to do. 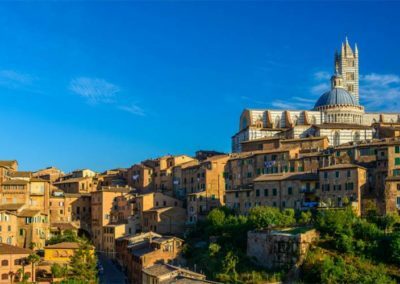 Our guide will being with a fun orientation tour of Lucca including the historical centre with Piazza San Michele & its markets, San Michele in Foro Church which has one of the best facades in Italy. The Duomo Cathedral and the 17th Century Tower clock. 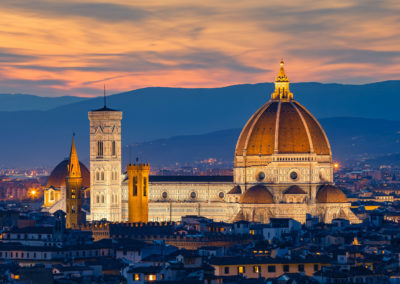 As we were saying its not just about historical sights, but the food, gelato, coffee while people watching in the piazza to maybe taking a bicycle ride around the medieval walls which are crested by broad tree-lined promenade (cost of bike hire included). 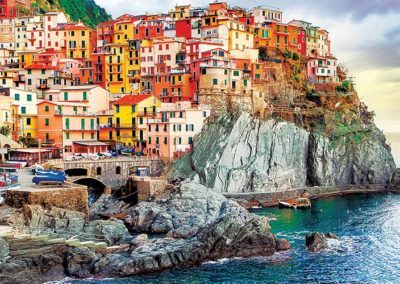 There is so much to do in this town and should you wish to explore the historical sights or simply have a long lunch we can give you the best reccommendations. 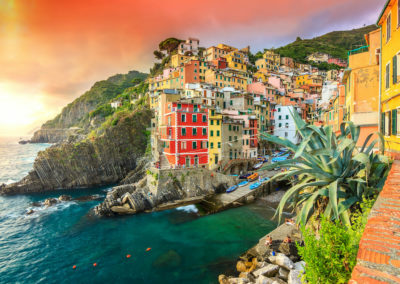 On the way back to the cruise ship, should you want, there is some amazing renaissance villas nearby and we can drop into see one if that takes your fancy. If you want to see as much as you can or take a more leisurely pace, then we are there to make sure you have that special day you deserve. 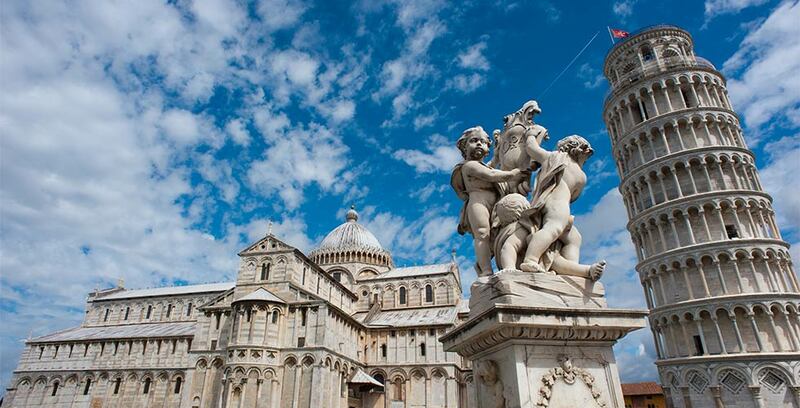 It’s your choice and freedom to make it your special day in Lucca and Pisa.